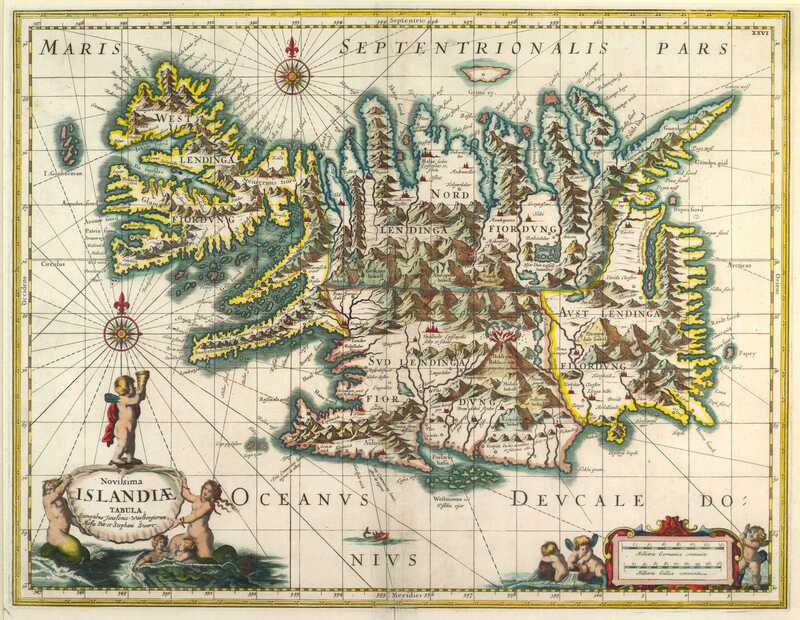 The map appeared for the first time in English Atlas by Moses Pitt but he had taken over the map publishing of Johannes Janssonius after the latter died. 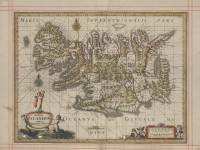 It is based on the map by Joris Carolus but with a new name and new ornamental border. 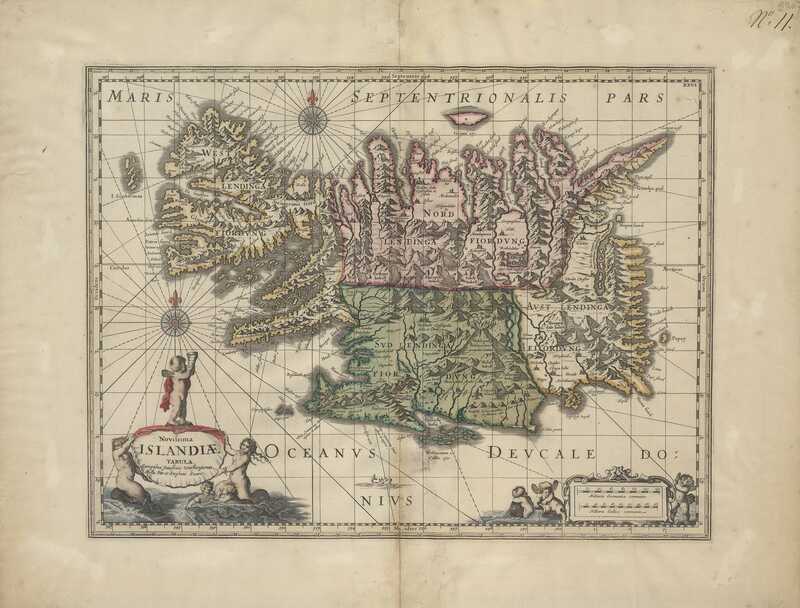 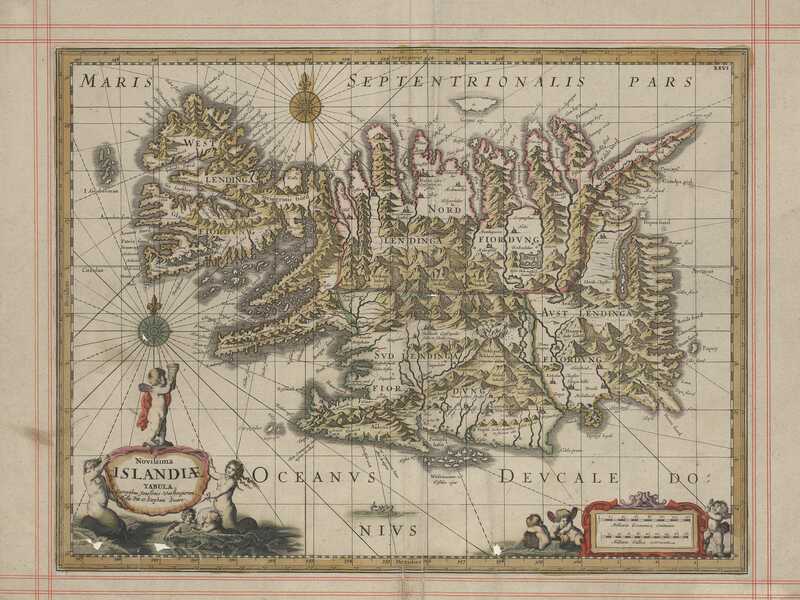 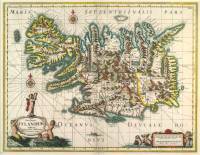 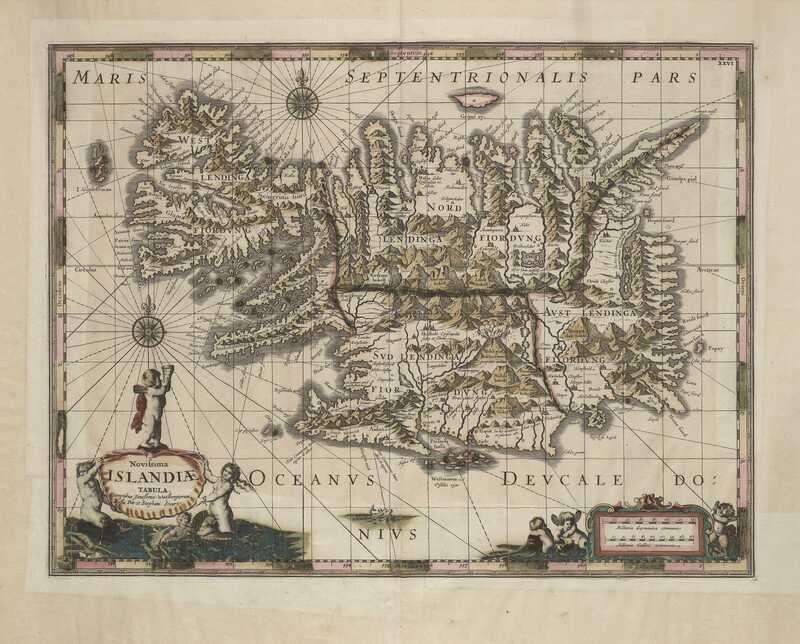 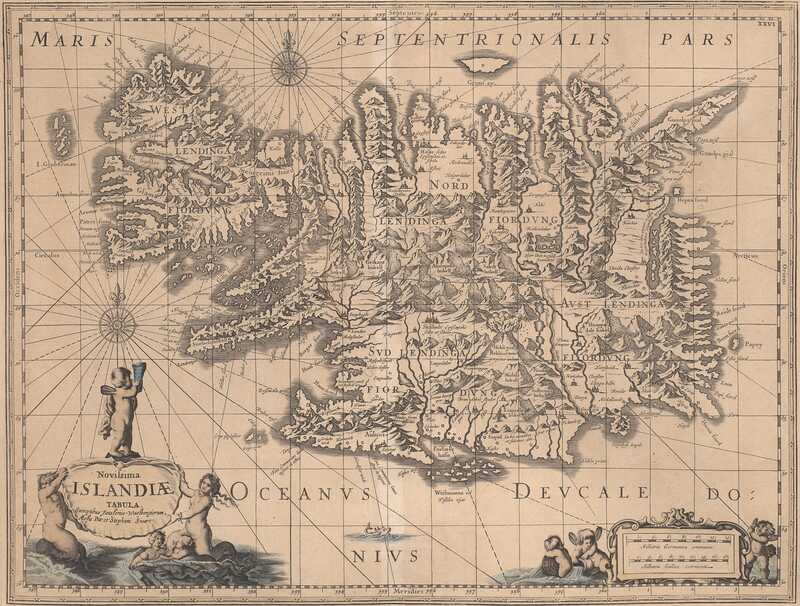 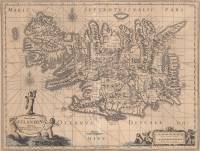 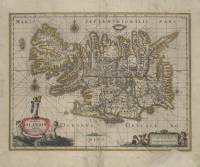 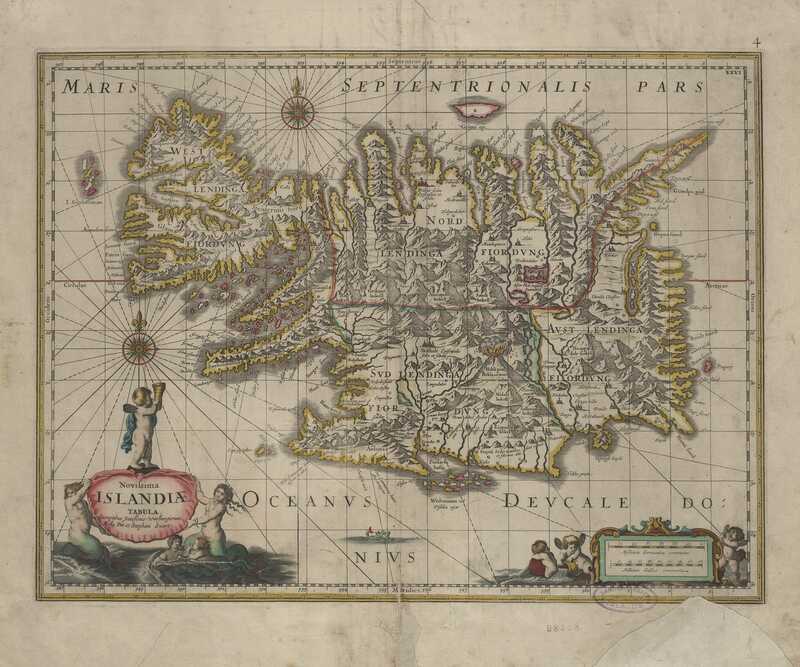 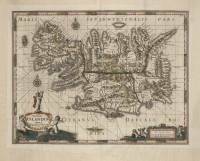  Iceland itself is printed unchanged from the engraving by Janssonius. 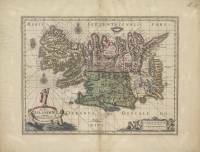  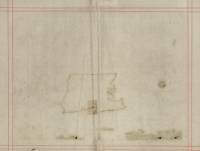 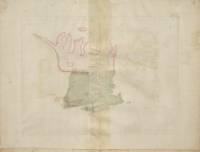 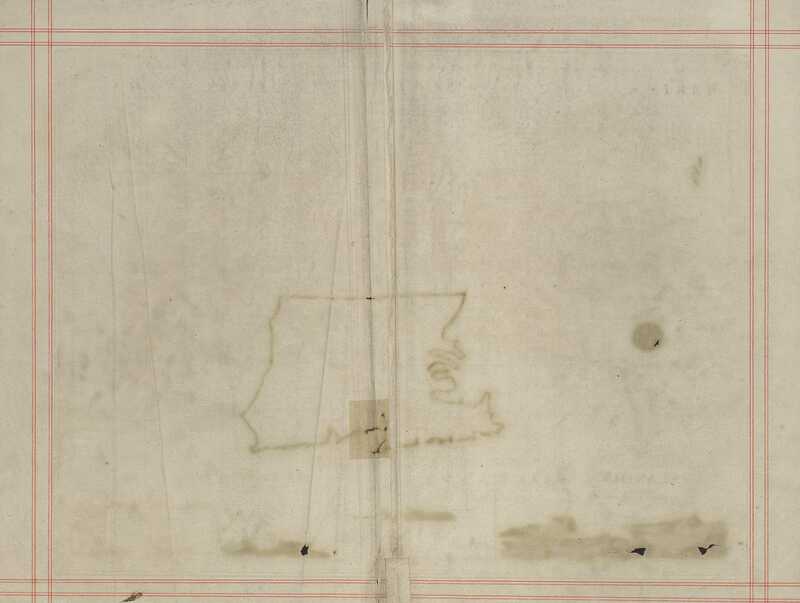 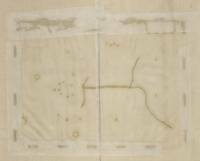 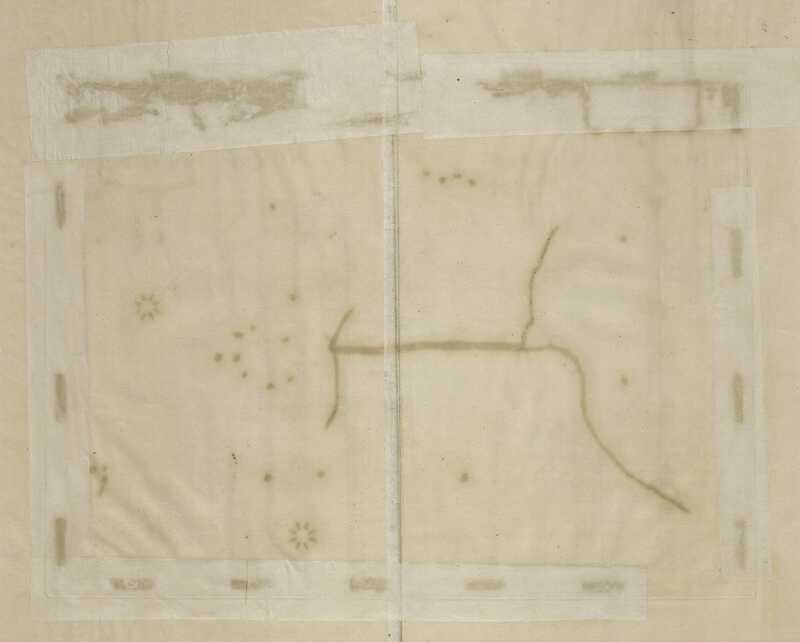 On the back of the map is a description of the country by William Nicolson, later bishop in Carlisle.